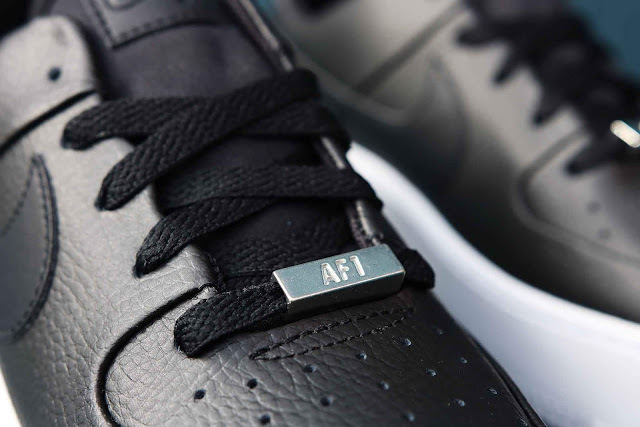 Nike reimagined the Nike WMNS Air Force 1 Sage with actual laces in the design. The sneaker’s design has been tweaked to look more feminine. 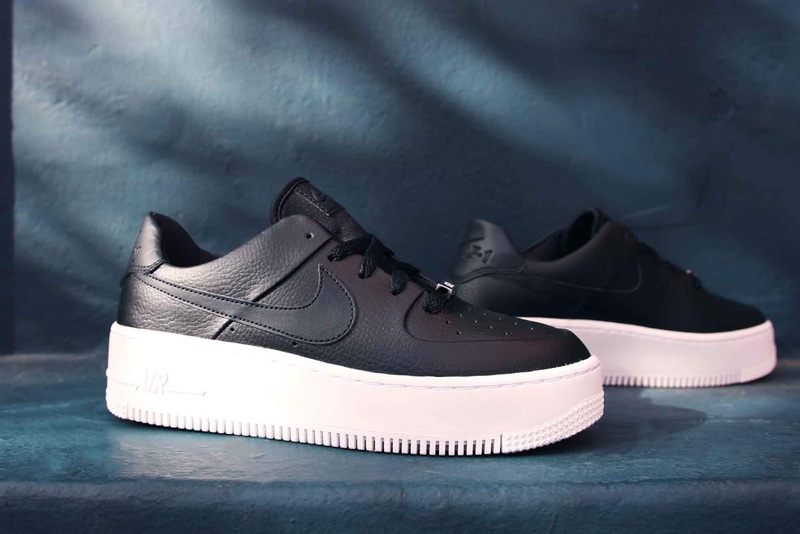 The upper is now made of smooth suede with leather accents, and also features a cleaner look with no stitching. 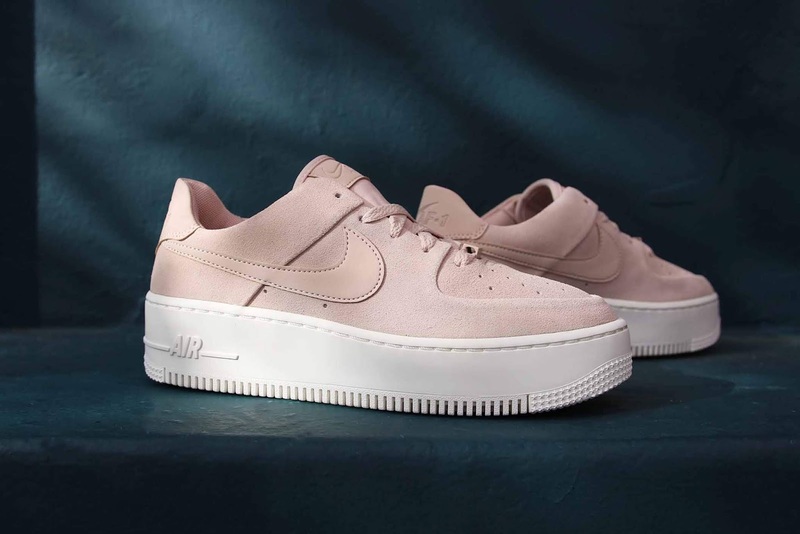 Finally, the shoe is detailed with more height, featuring a wedge midsole in contrasting white, followed by new branding located on the heel tabs. 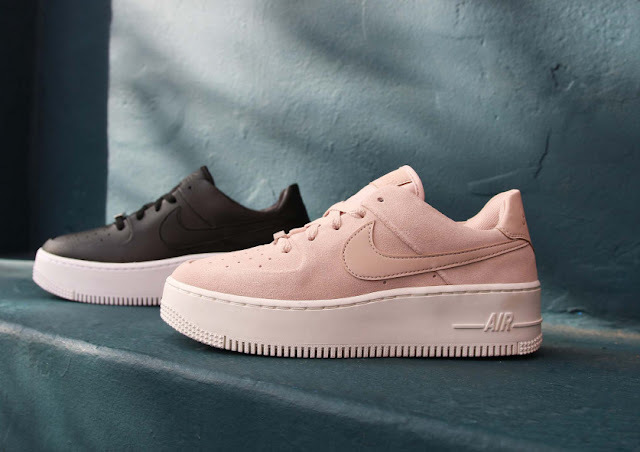 The Nike Air Force 1 Sage in Particle Beige and Black is available at selected retailers.